Dealing with illness or an injury is stressful enough. 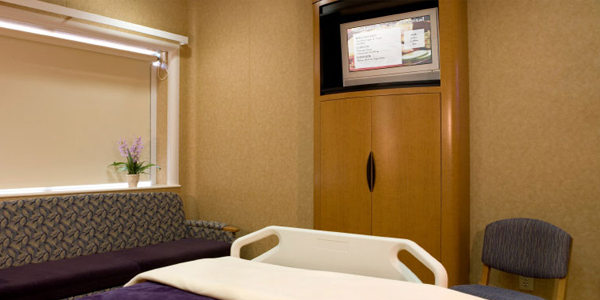 DSI's digital signage and advanced video solutions can help make health services more accessible and take some of the burden off staff. Enhance the patient experience by placing real-time information within easy reach — from wait times to videos that empower patients to be active partners in their recovery. Boost morale by highlighting activities and events. 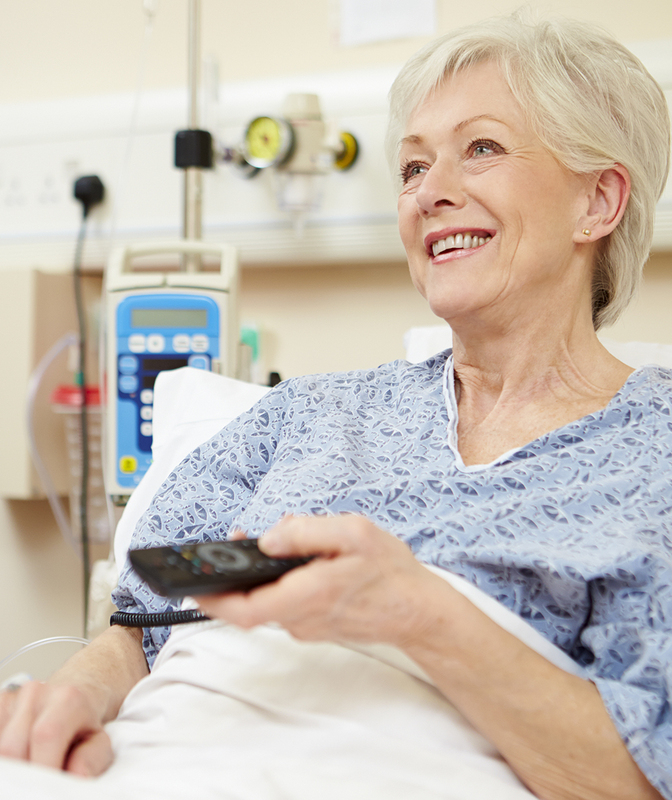 TV listings can also help restore part of the patient’s at-home routine. 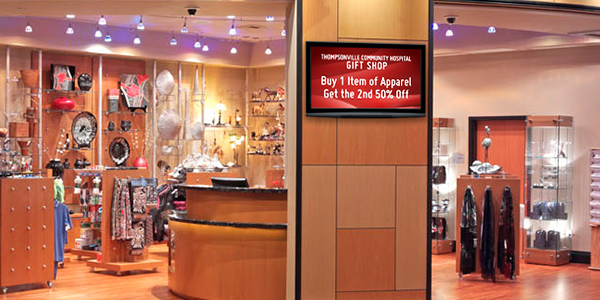 Promote gift shop deals with dynamic in-store or in-room advertisements. Reduce wait time anxiety with videos that give an overview of common procedures and after care. 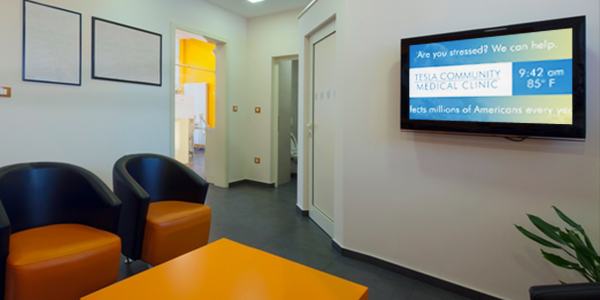 Forget white boards and posters — keep patients and visitors updated on menu options and daily specials with easy-to-change signage. DSI's media player is a cost-effective, low-power option for your signage or local cable cannel. Just set it and forget it. LineUp is our popular scrolling TV listing guide. Our software is reliable, customizable and easy to set up. Reach your audience and inform them about service, meal and activities. Gold is our most advanced video messaging product.